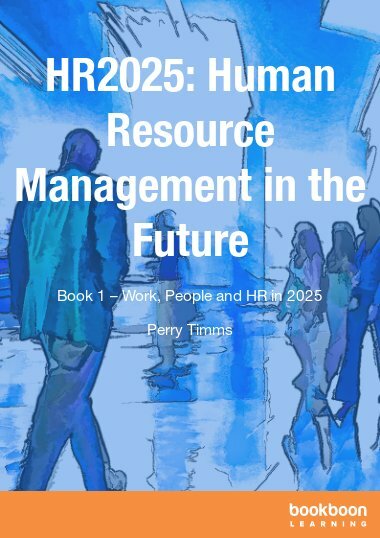 The Missing Manual for the Human Being, explains what motivates us and sets out a framework in which people will get on with each other, engage, perform well and be loyal to the company. Almost everything a business does depends on people. Every decision, every customer gained or lost, every employee helped to perform better - or not - involves a human hand at some point, even in the internet age. Yet no-one teaches us how humans work, so managers have to deduce from scratch the complex rules of human behaviour, and must work out for themselves how to intervene in ways that make situations better rather than worse. 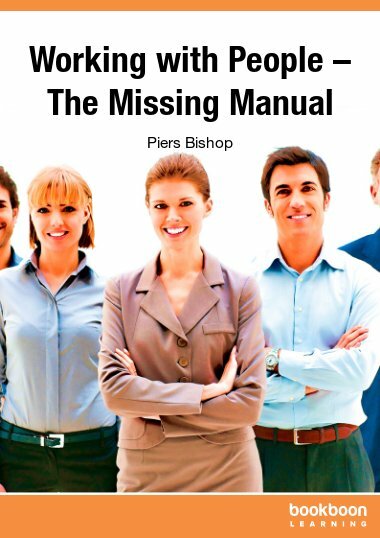 Written by Piers Bishop of Performance Review Pro, Working with Humans helps fill that gap. 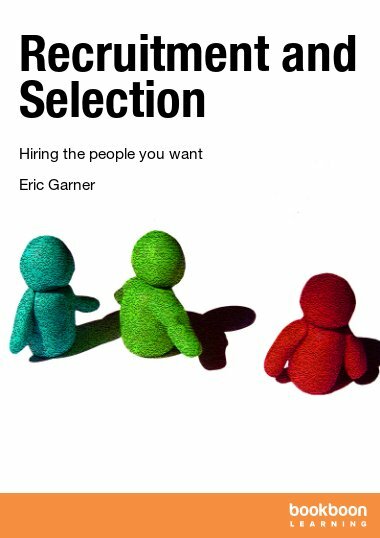 Part 1, The Missing Manual for the Human Being, explains what motivates us and sets out a framework in which people will get on with each other, engage, perform well and be loyal to the company. Part 2, The Leadership Toolkit, contains essential practical tools for managers to help make that a reality. 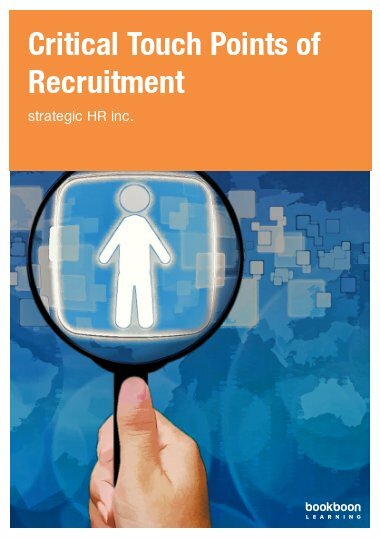 Used stand-alone or with performancereviewpro.com this eBook will change the way you understand - and work with - your people. What is this ebook about? Across the globe there are millions of businesses doing many different things – making stuff, designing things, charging huge fees for talking about this and that… Despite their differences one thing unites them: at some level, whether they have one employee or tens of thousands, human beings work there in teams and groups – collaborating (or not) to deliver the products and services for the end clients. Every single thing that is designed, made, done, said or handled – well or badly – is done by people. Every piece of communication – in most businesses every sale – depends on a working connection between two human beings. So, if we are the constants in the world of commerce – wouldn’t it be handy to have a manual for how to work effectively with us/them? Because let’s face it we can be a tricky bunch to handle! We humans vary in size, shape, eye colour etc. But we are all the same inside, give or take the odd dictator or serial killer. We come from the same source, and under the hood we are wired to function the same way. So here’s the challenge: how do you get a bunch of humans to work together effectively to deliver whatever task is at hand? 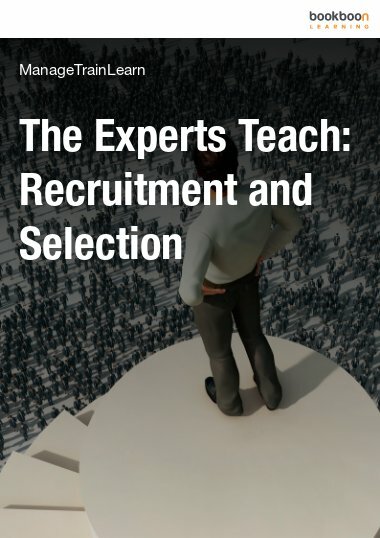 Common approaches to this problem include talent management, employee engagement or satisfaction surveys, training in management or leadership skills – all of which can help. However, there is a key understanding that makes any of these much more useful. We tend to approach people from the outside, observing their behaviour and then trying to coach, train, nudge, cajole or bribe them to do something else. What a difference it could make if we understood people from the inside, from knowing what they need to work well. And that is what this manual is for. It falls roughly in two parts: the first is a guide to understanding people in the workplace, and then part two, the Leadership Toolkit, is a practical guide to working with these human beings to help them develop new behaviour that will work better. 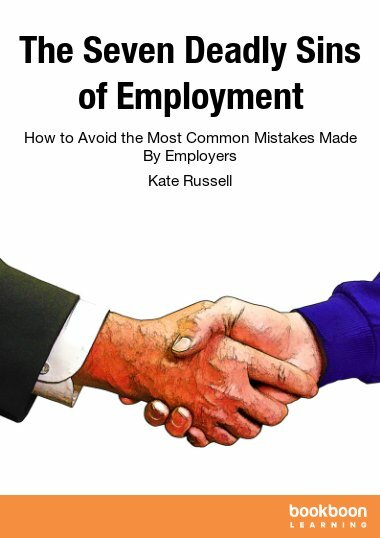 This guide comes from the makers of Performance Review Pro, which does the hard work of diagnosing and prioritising the problems caused when human nature and workplace routines and culture collide. 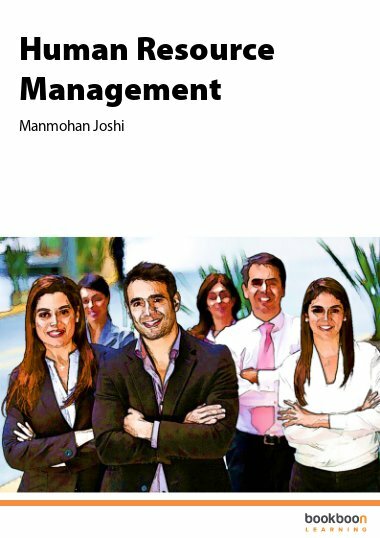 Combine the outputs from Performance Review Pro with the leadership and management tools contained in this book and you have everything you need to support your team to deliver great results. So, to understanding the human being. Who are we? What would good look like?